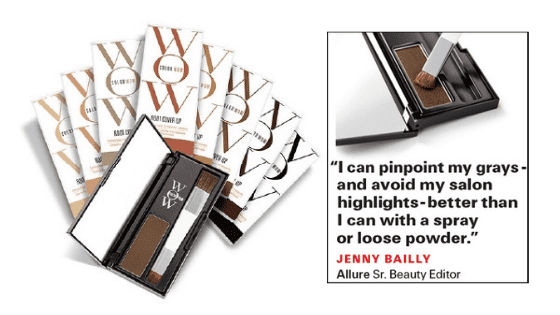 Color Wow Root Cover Up speaks for itself. It has won six, we repeat, SIX Allure “Best of Beauty” awards. And you can get it at Luxe.